Brooklyn, NY (December 8, 2018) – On Tuesday afternoon, an elderly female was injured in a serious pedestrian accident. The accident took place at 13th Avenue, according to police. Police say that the woman, at the time, was walking across the street in the intersection of 13th Avenue and 48th Street. The patient was conscious and alert after she was struck and an ambulance was called to the scene. Police say that the woman was immediately transported to Maimonides Hospital. The driver of the vehicle who struck the pedestrian remained at the scene so that they could cooperate with the police. Police are not sure what caused the accident to occur. At this time, no other information was released and police continue to investigate the accident scene. Thousands of pedestrians are injured in the area of New York City every month, and thousands more throughout the rest of the state. These numbers only seem to be increasing as the years march on, and many also lose their lives due to the negligence of other parties. 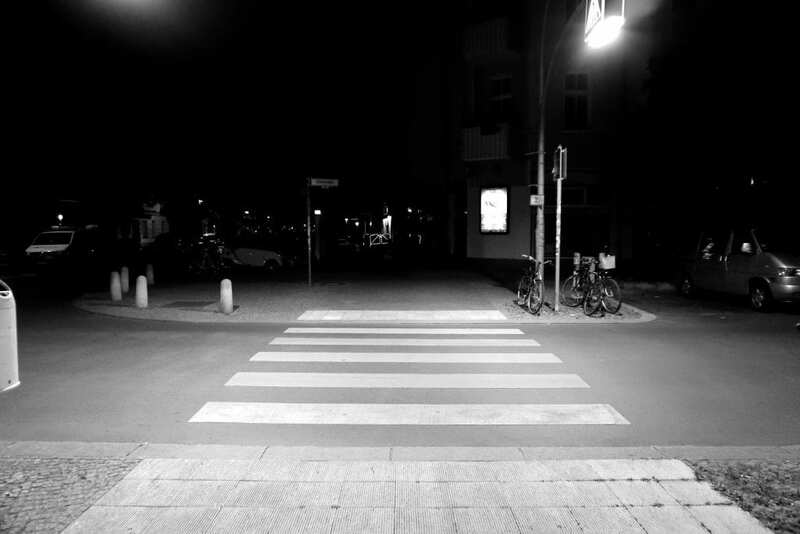 We understand how difficult it can be to be involved in one of these accidents, which is why our experienced New York car accident attorneys with experience in pedestrian accidents are here for you when you need them the most. If you or your loved one have been seriously injured as a result of a negligent third party who was not utilizing care on our roadways, you might be entitled to compensation that will help you cover a wide variety of losses. Because of this, you will need the guidance of an experienced lawyer on your side to fight for you in your time of need. At Hach & Rose, we are here for you and do not want you to feel alone at this time. Call us today at 212-779-0057 for more information on how we can assist you.